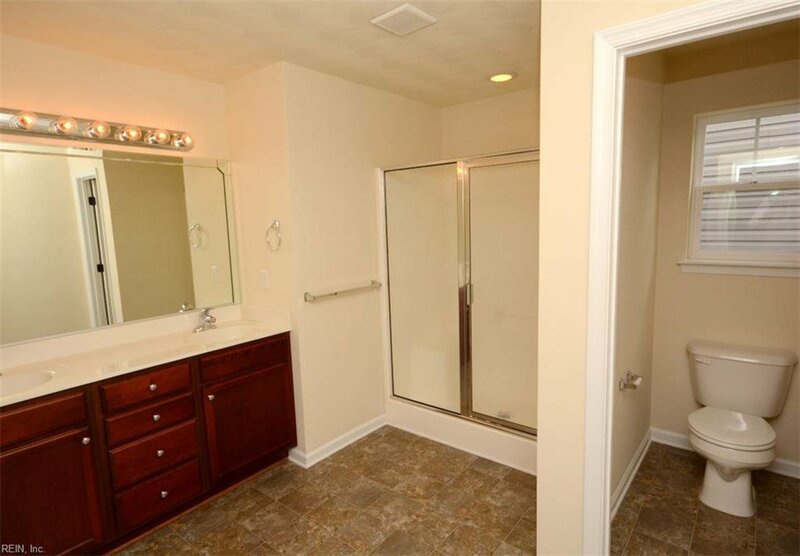 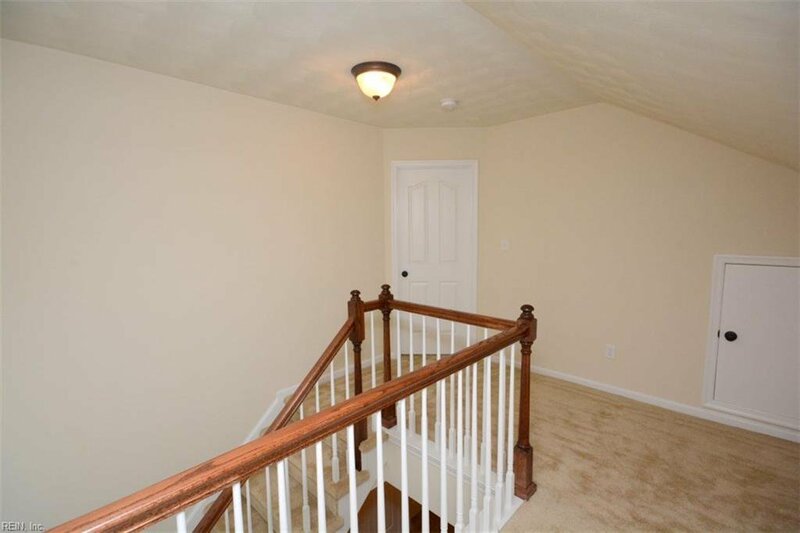 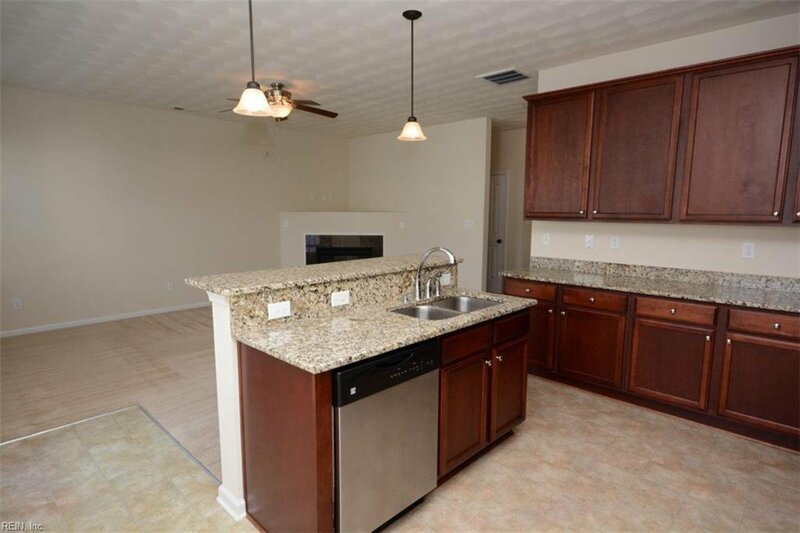 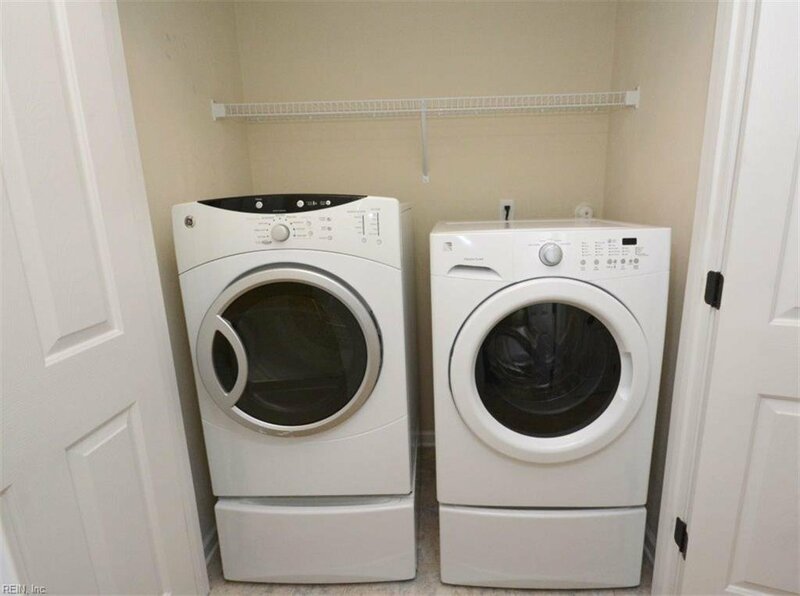 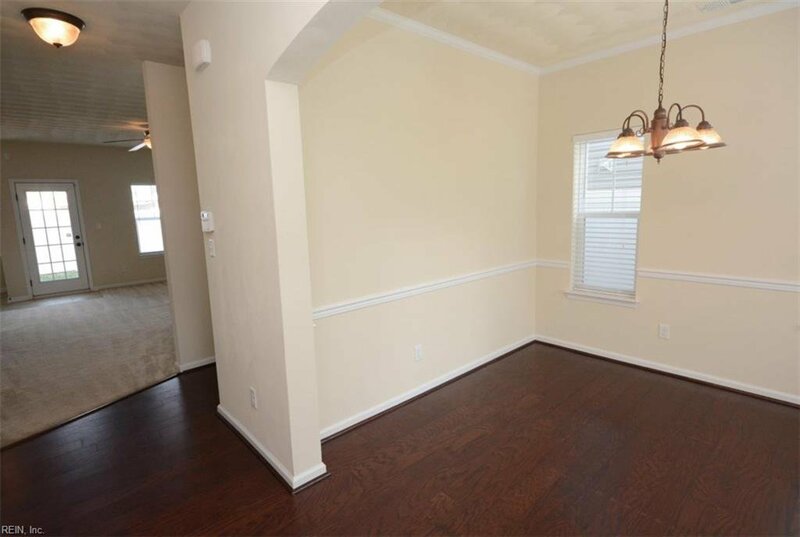 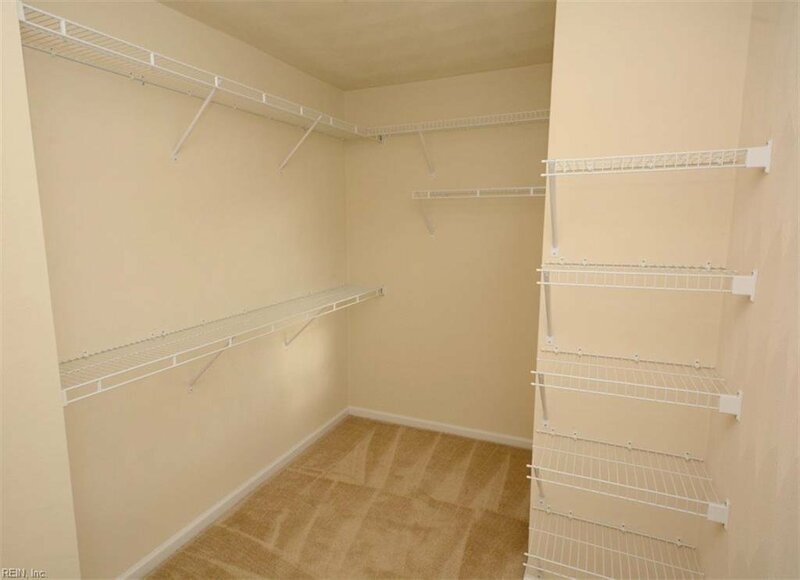 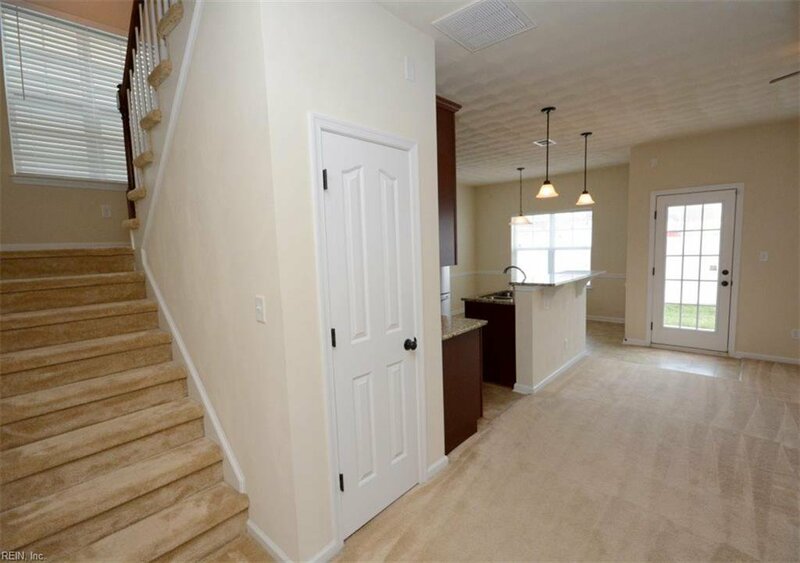 Great single family condo with 4 bedrooms, 3.5 baths with open floor plan. 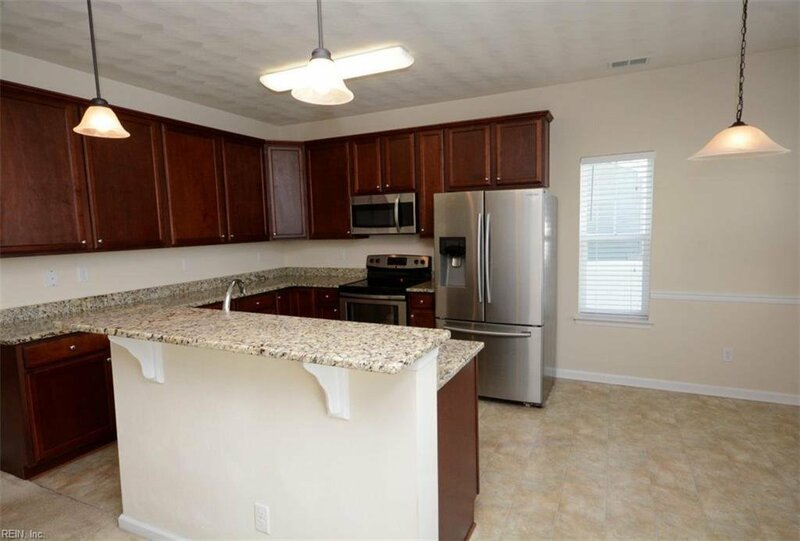 The kitchen features granite counter tops and stainless steel appliances and has an eat-in area and breakfast bar open to great room with fireplace. 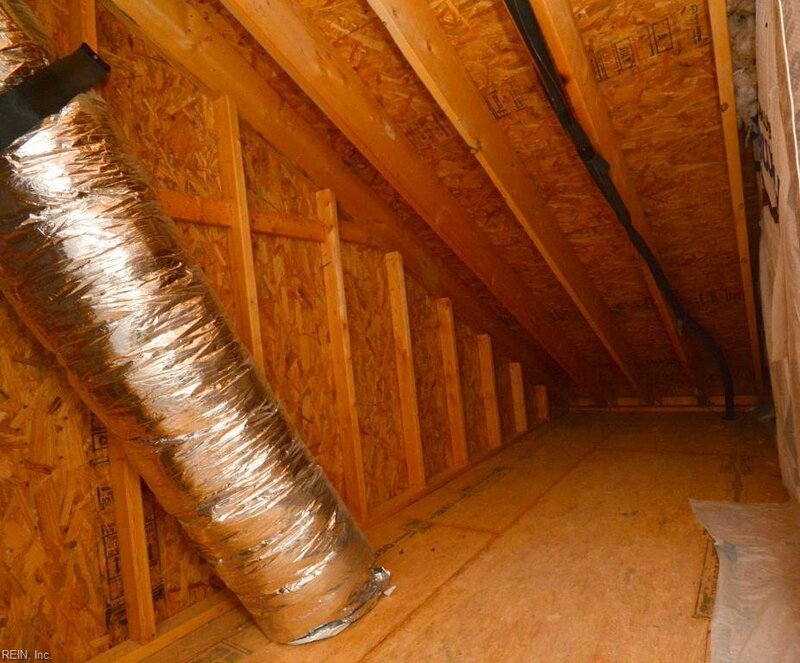 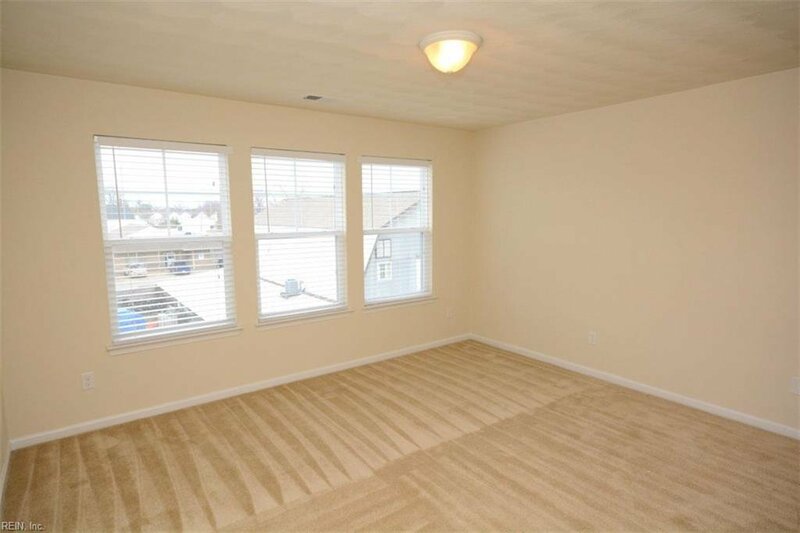 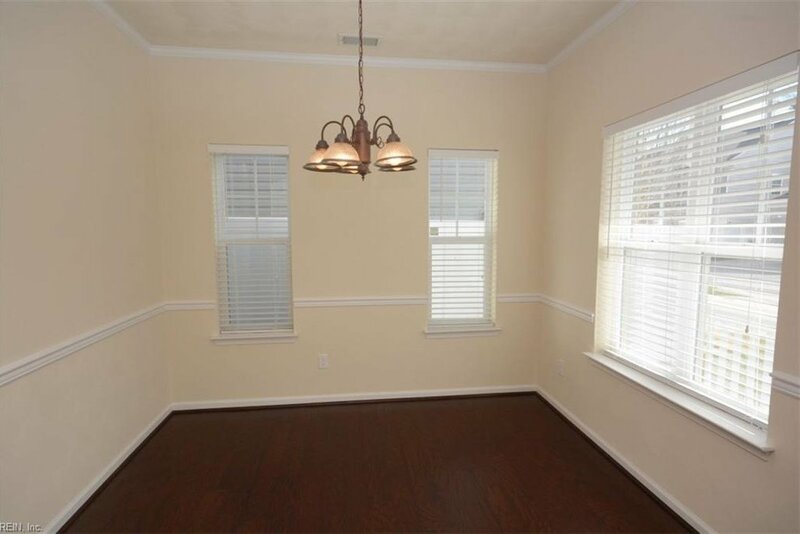 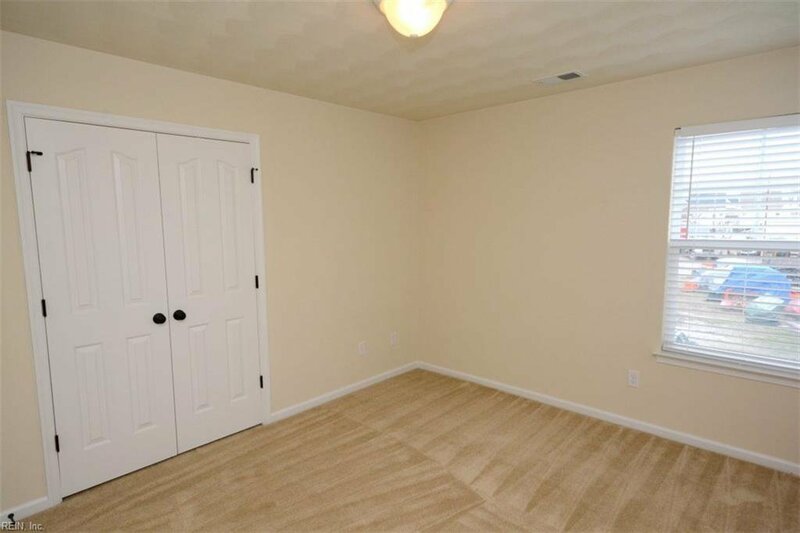 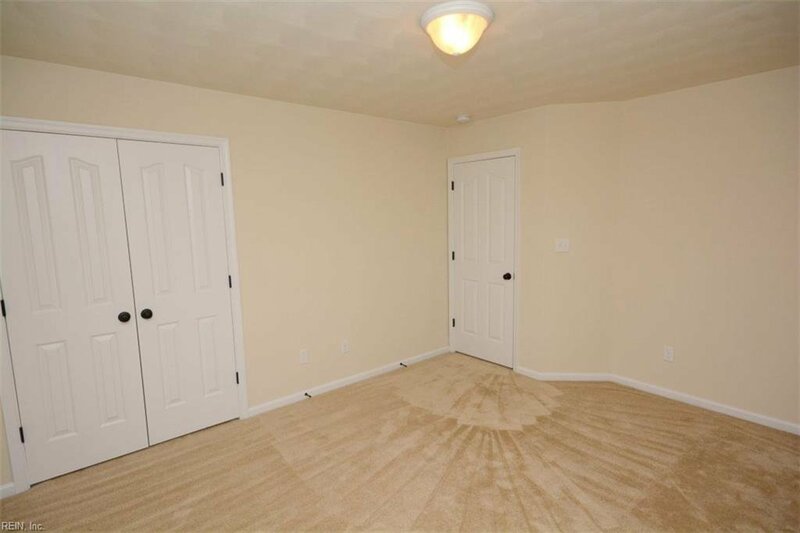 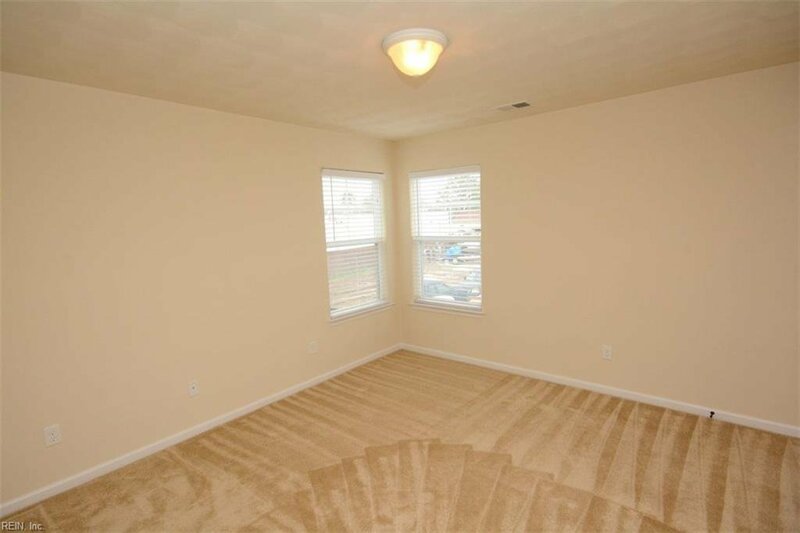 The home also includes 4 spacious bedrooms, fenced in yard with patio and attached garage. 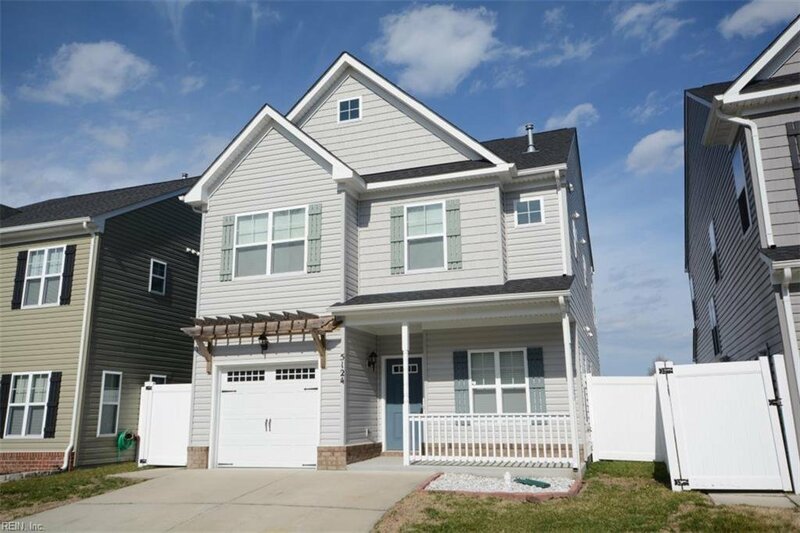 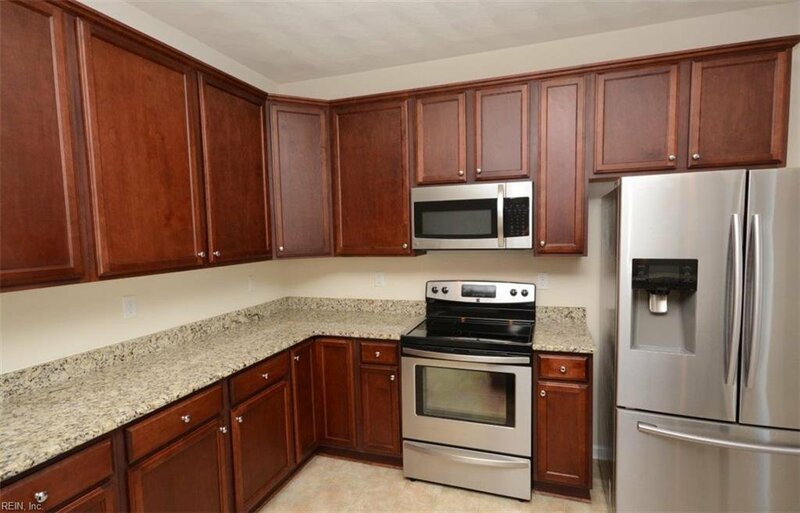 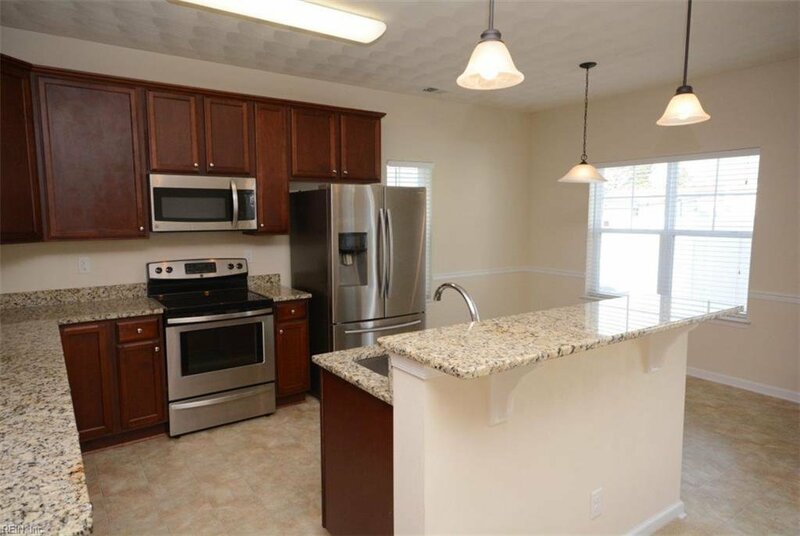 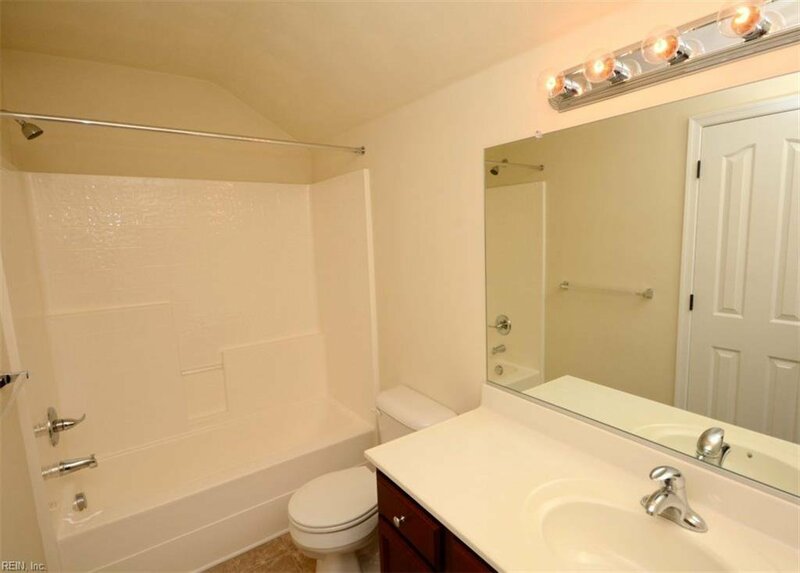 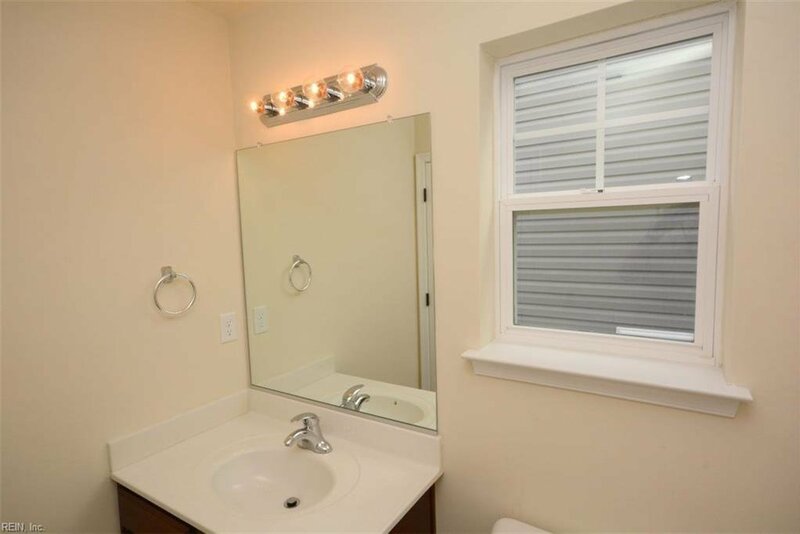 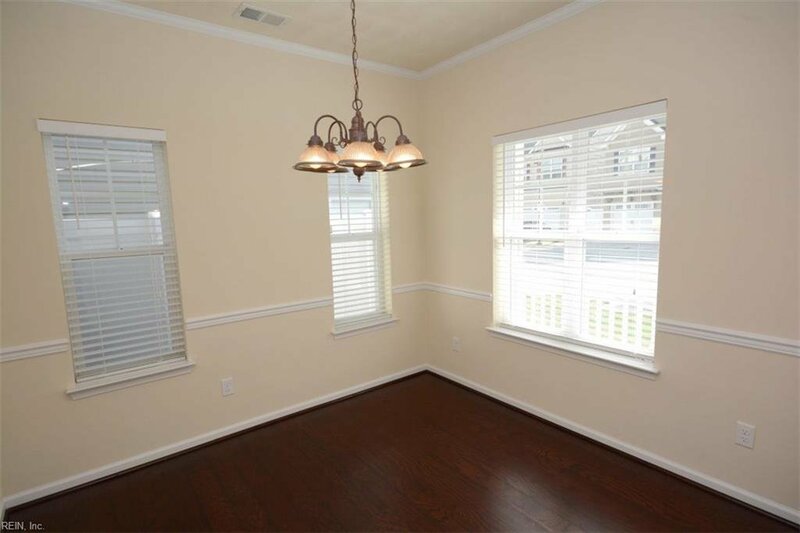 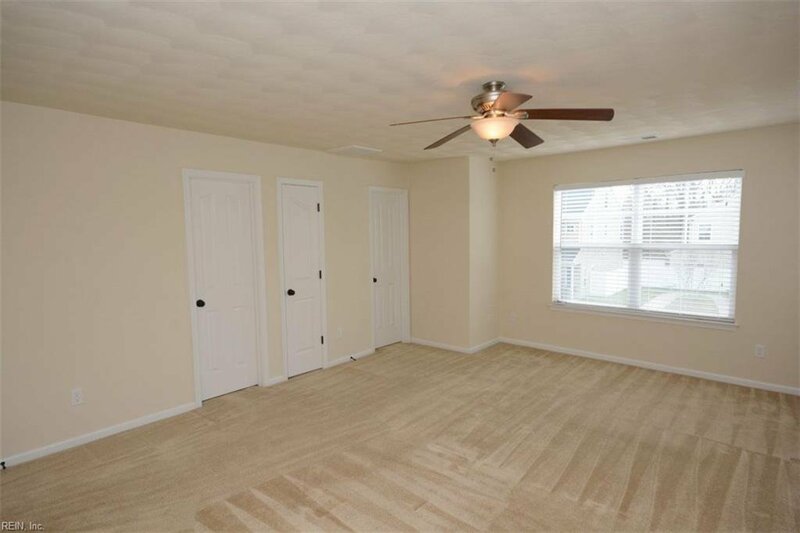 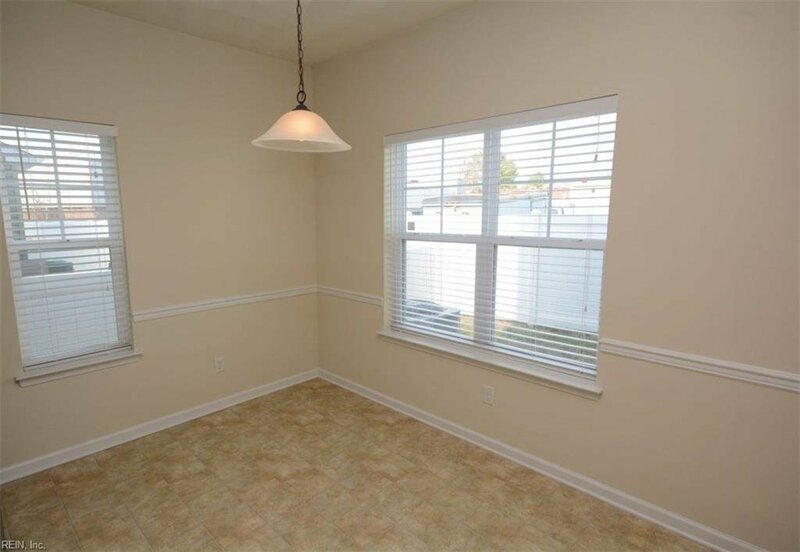 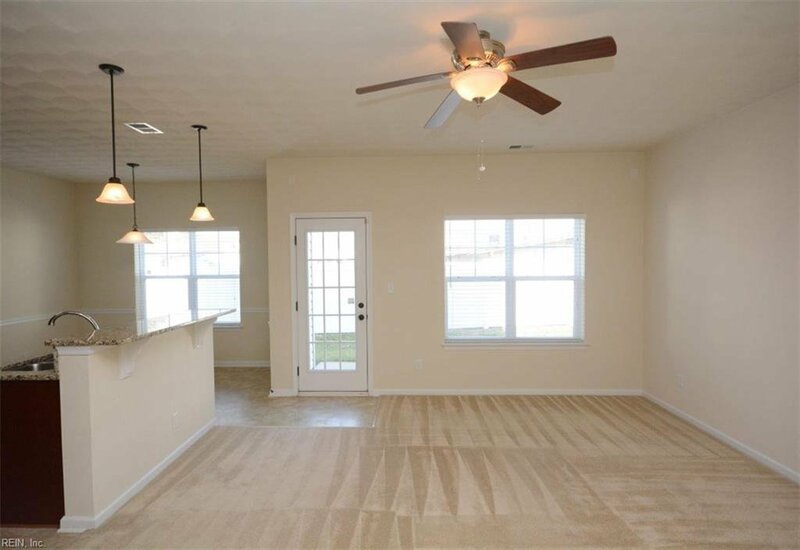 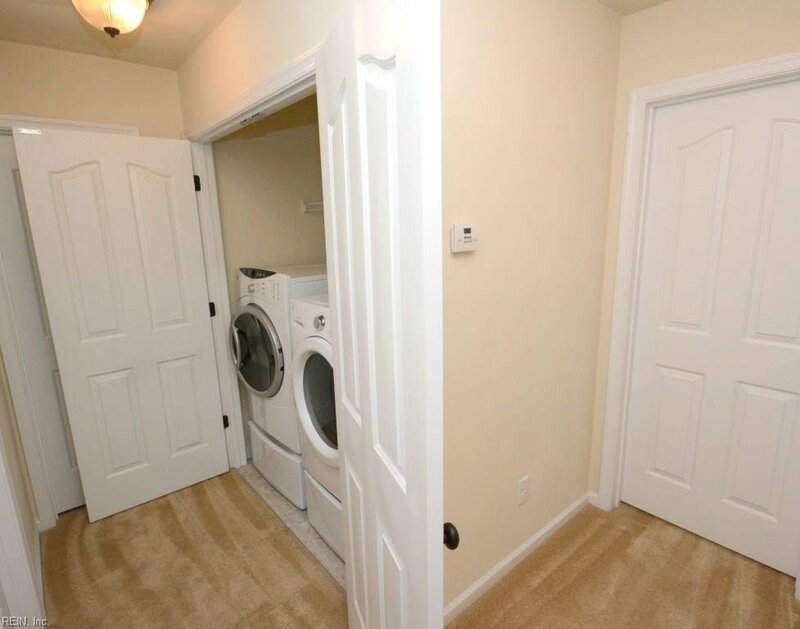 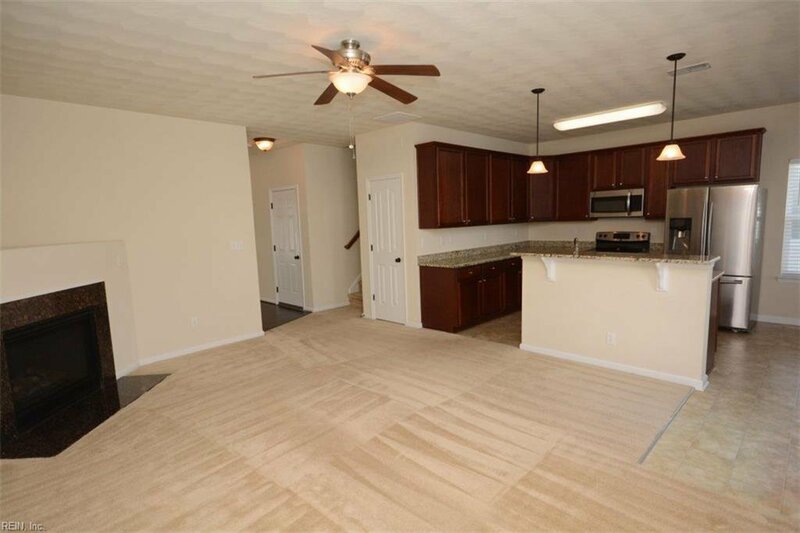 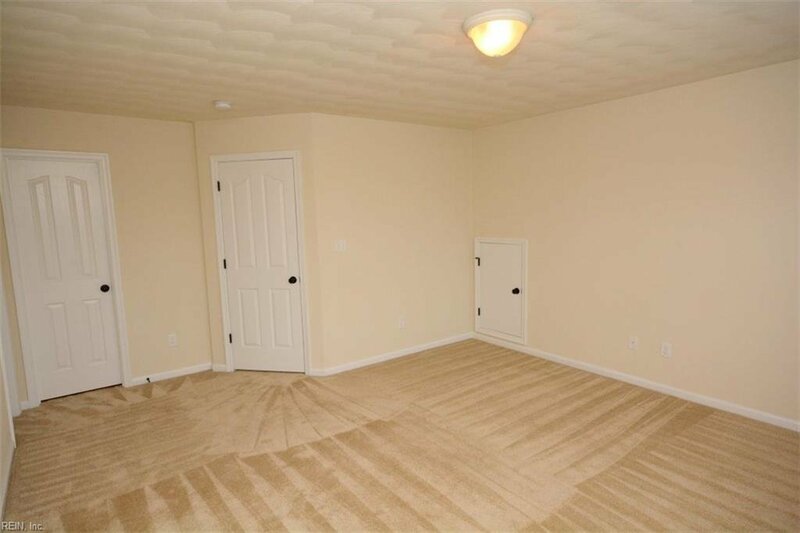 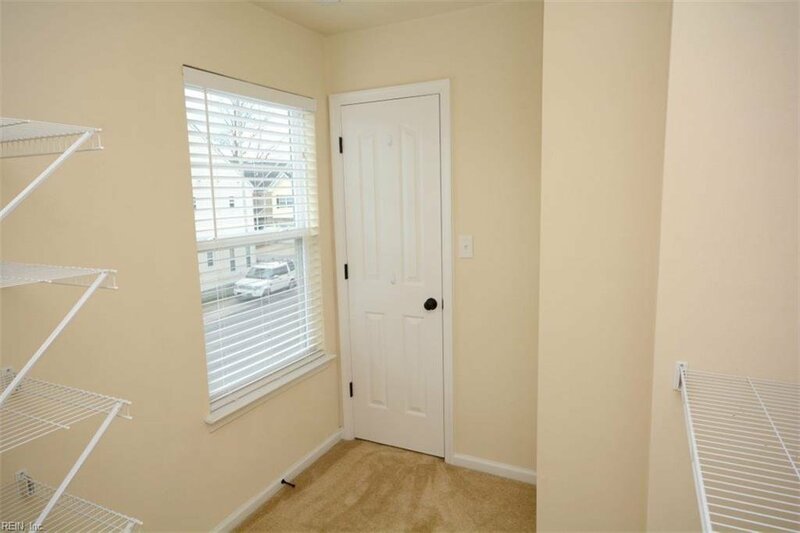 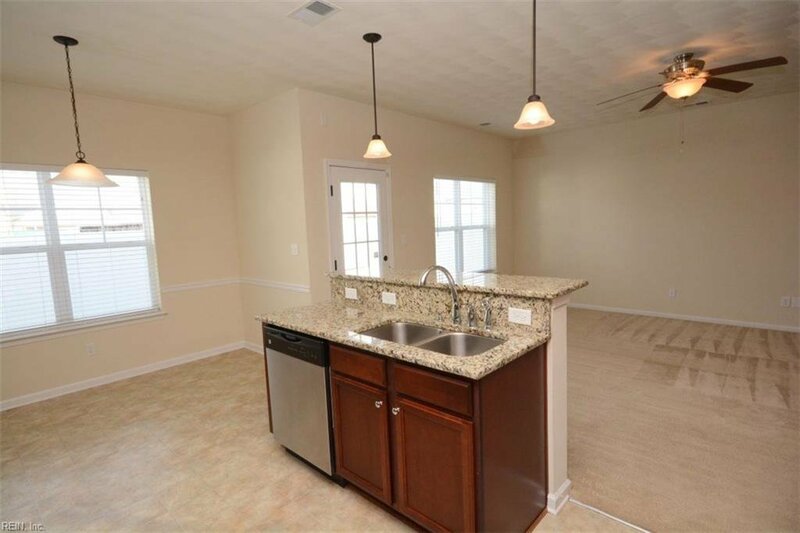 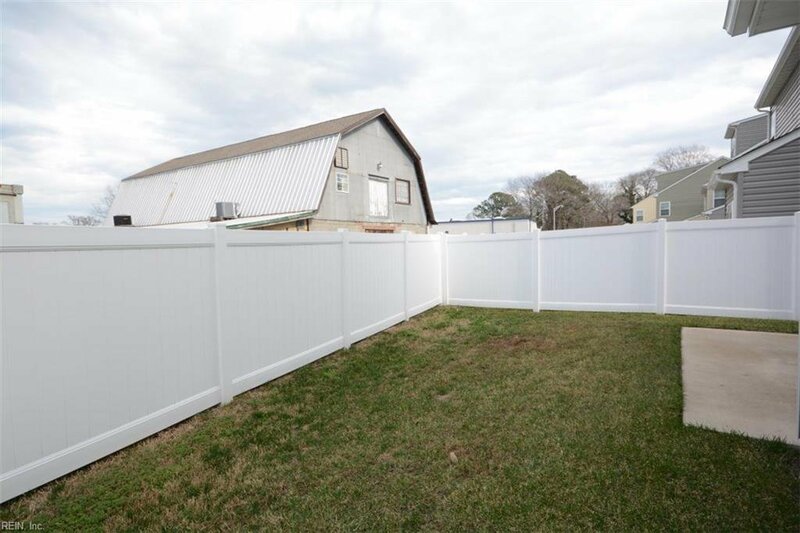 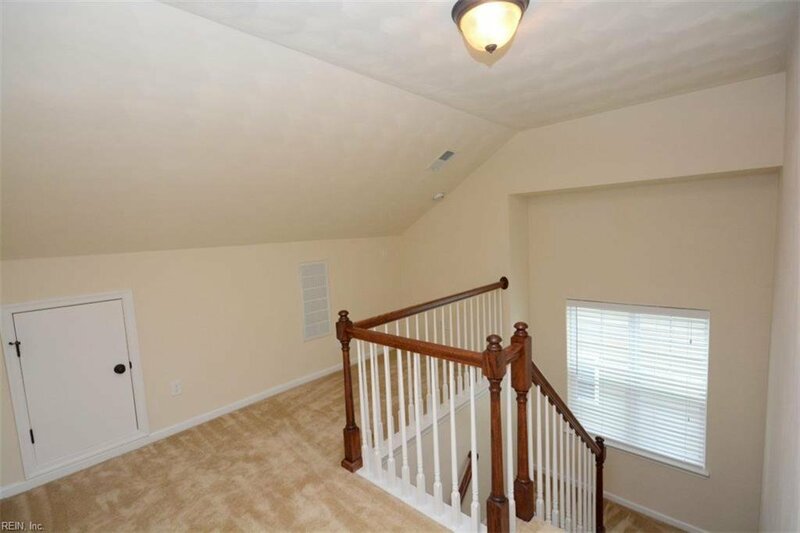 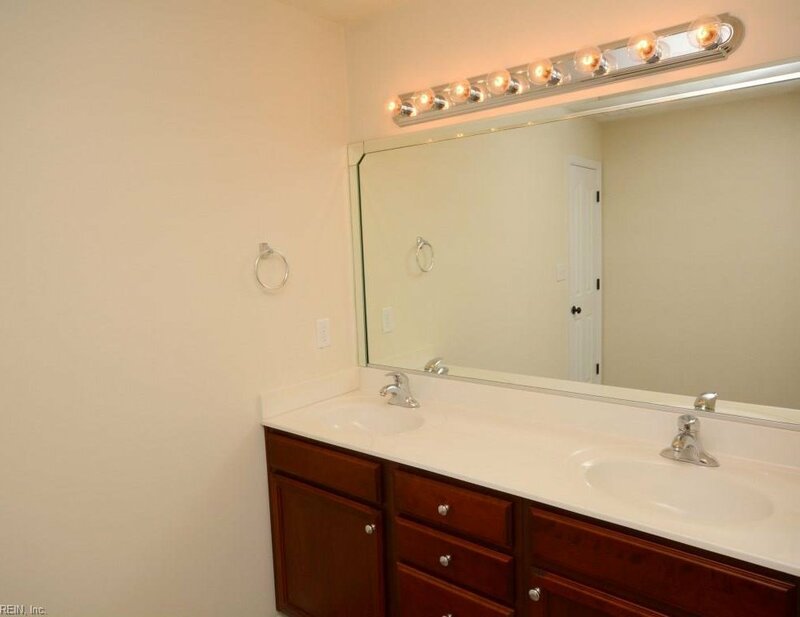 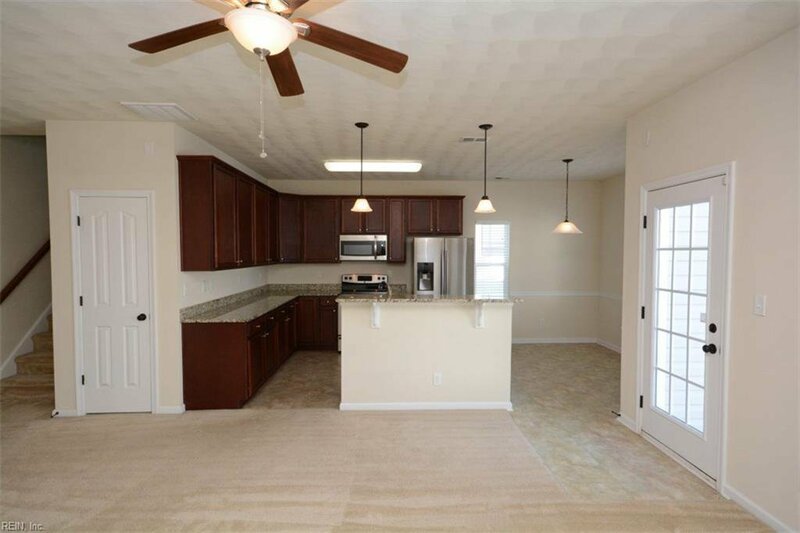 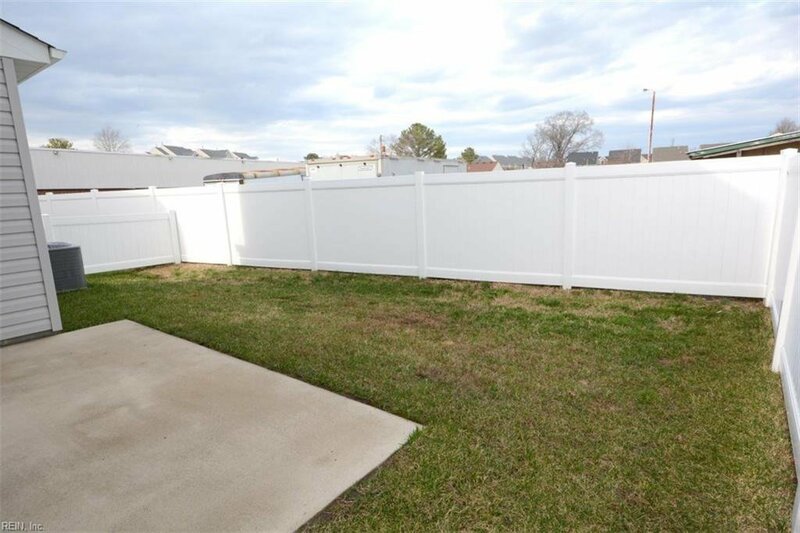 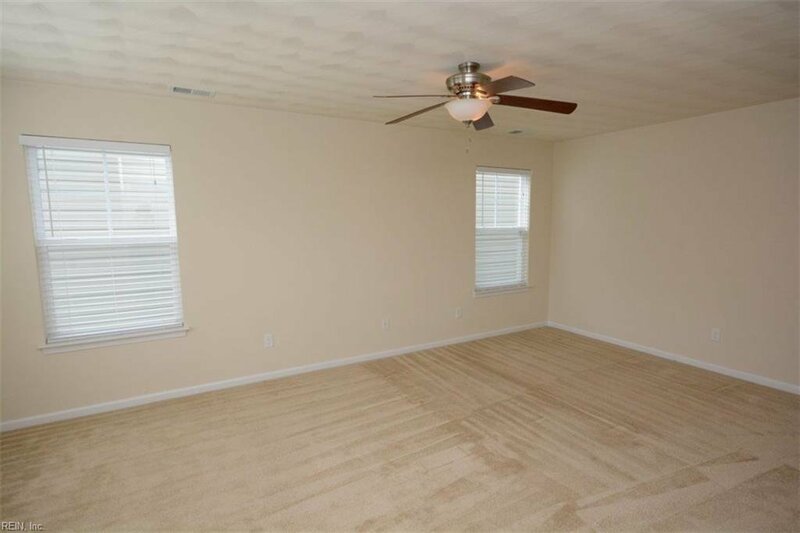 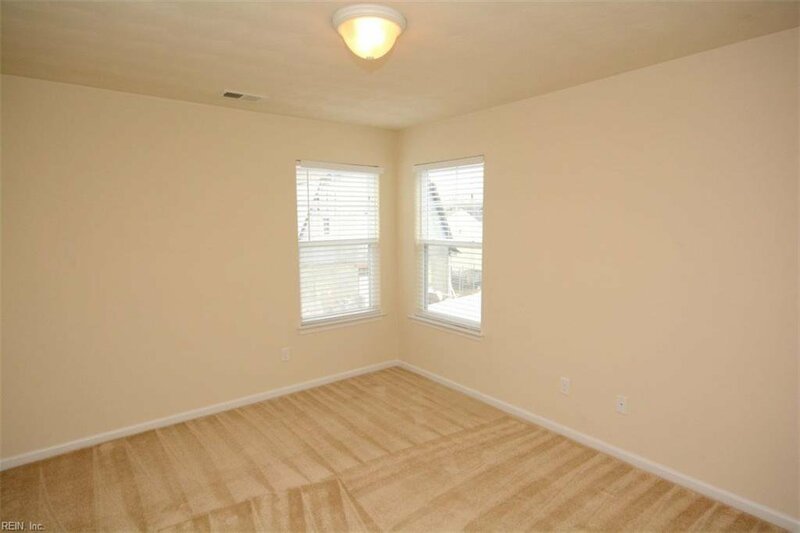 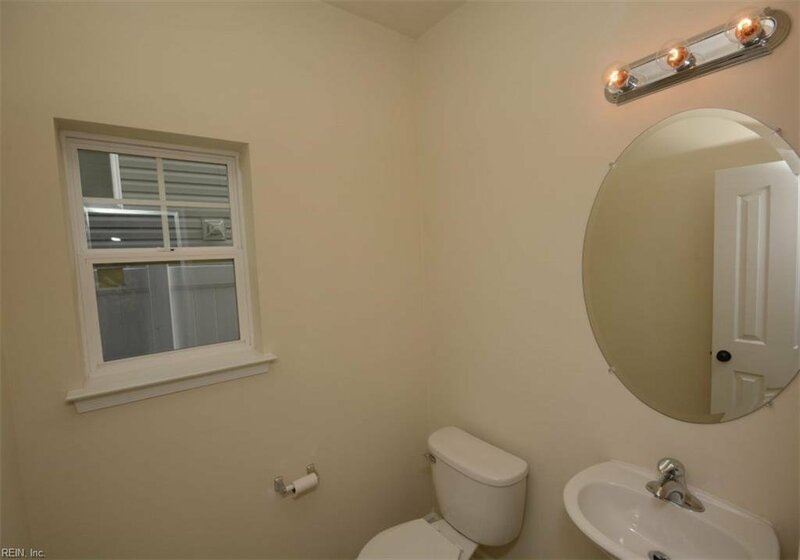 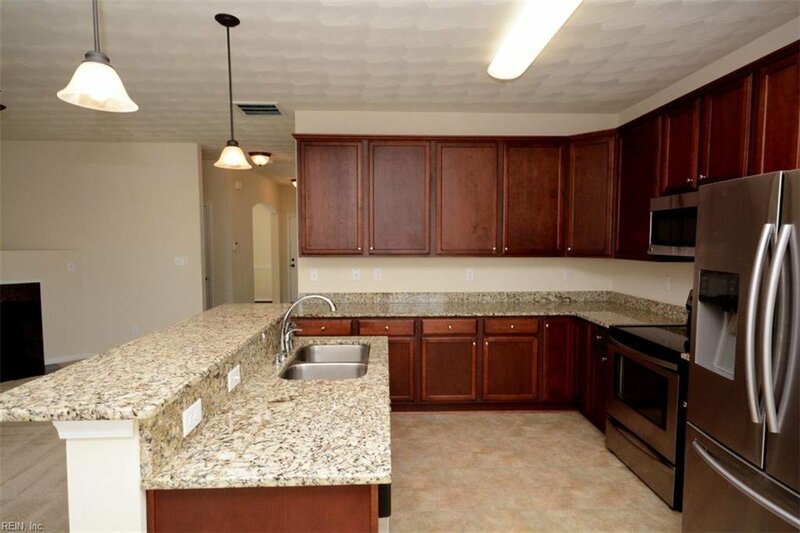 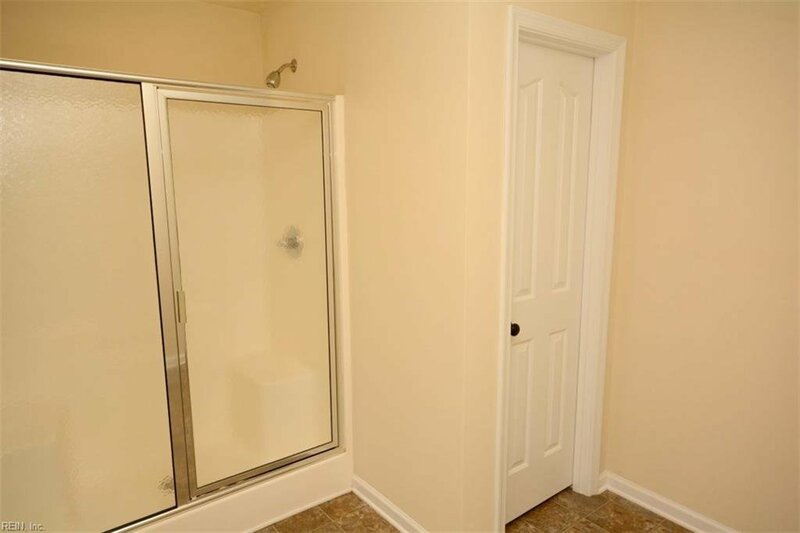 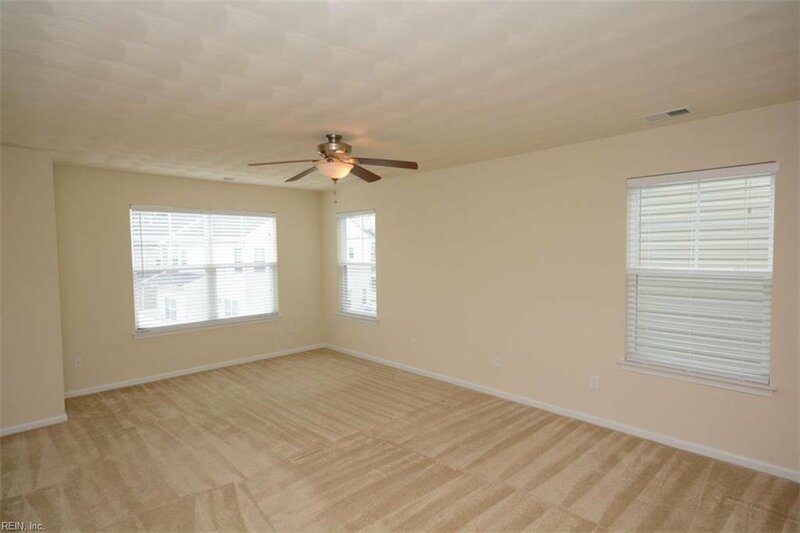 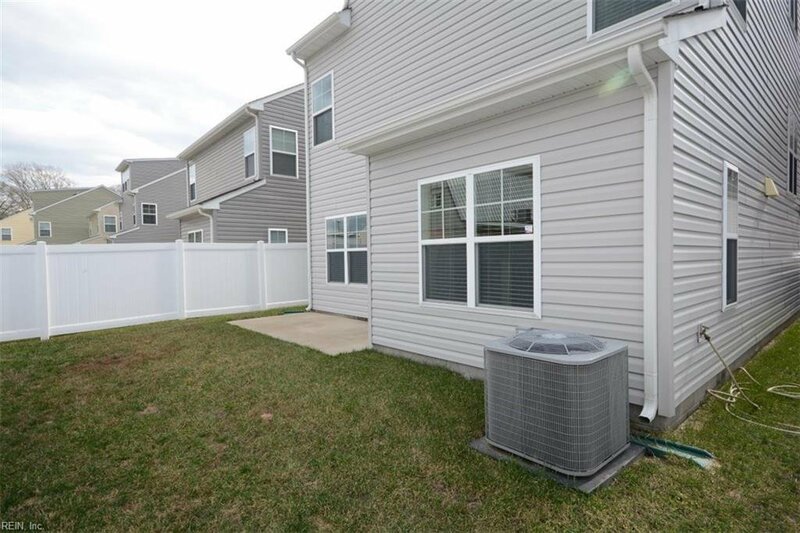 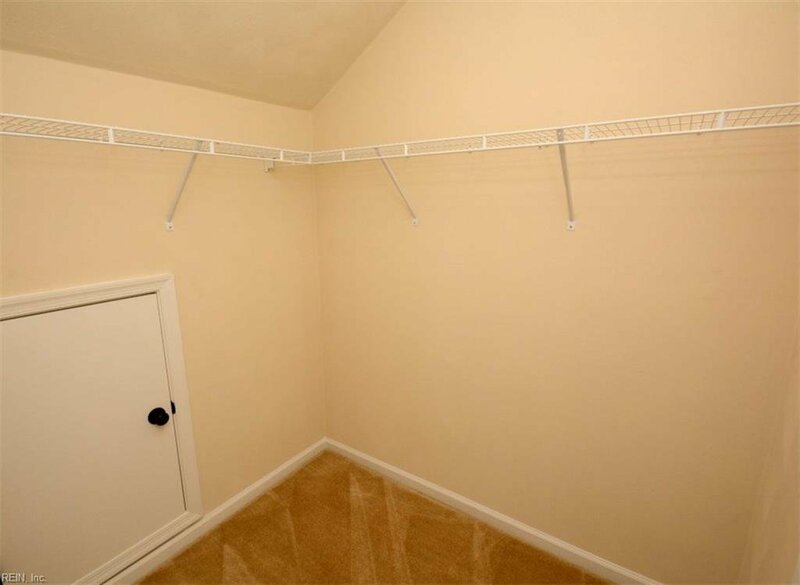 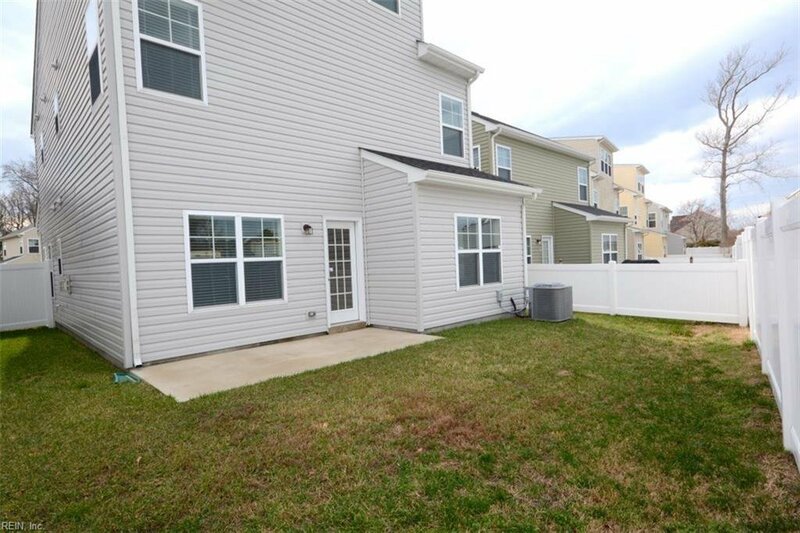 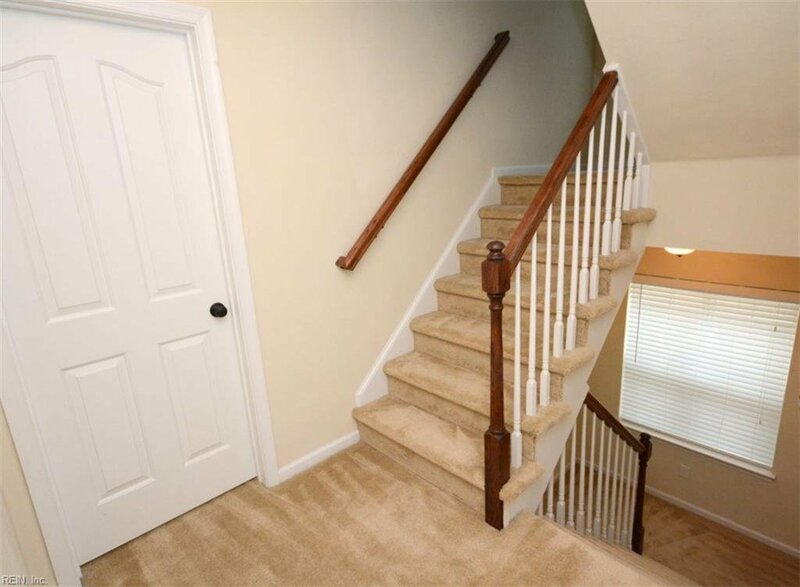 Convenient to Virginia Beach Town Center and easy access to the interstate. 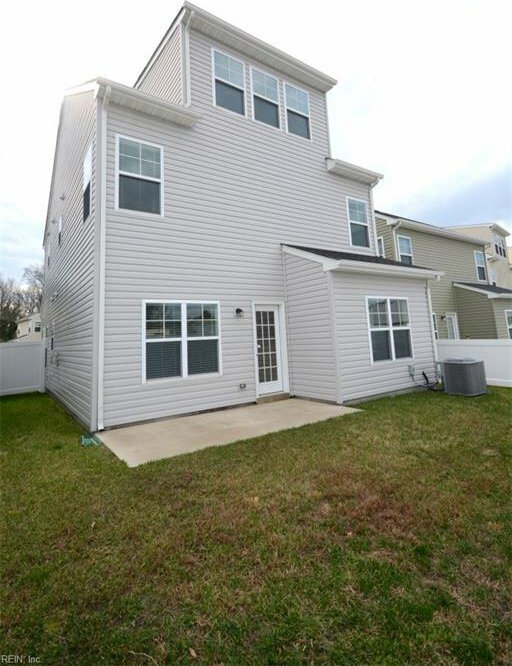 Open House: March 23 from 1-3pm.